The author of When Life Gives You Lululemons reveals why she’ll never slay anything (not even a dragon). Welcome to Greenwich, Connecticut, where the lawns and women are perfectly manicured, the Tito’s and sodas extra strong, and where everyone has something to say about their infamous new neighbor. Emily Charlton, Miranda Priestly’s ex-assistant, does not do the suburbs. She’s working in Hollywood as an image consultant, but Emily’s lost a few clients. She’s hopeless with social media. The new guard is nipping at her heels, so she needs a big opportunity, and she needs it now. Karolina Hartwell is as A-list as they come: a mega-supermodel recognized the world over, and now the gorgeous wife of the newly elected senator from New York. It’s all very Kennedy-esque, right down to the philandering and Karolina’s DUI arrest—in a Suburban full of other people’s children. Miriam is the link between them, and—until recently—a partner at a prestigious Manhattan law firm. But when Miriam takes time off to spend with her children, she never could have predicted that being a stay-at-home mom would have even more pitfalls than a stressful legal career. Together, they’ll navigate the social landmines of life in America’s favorite suburb on steroids, revealing the truths—and lies—that simmer just below the glittering surface. 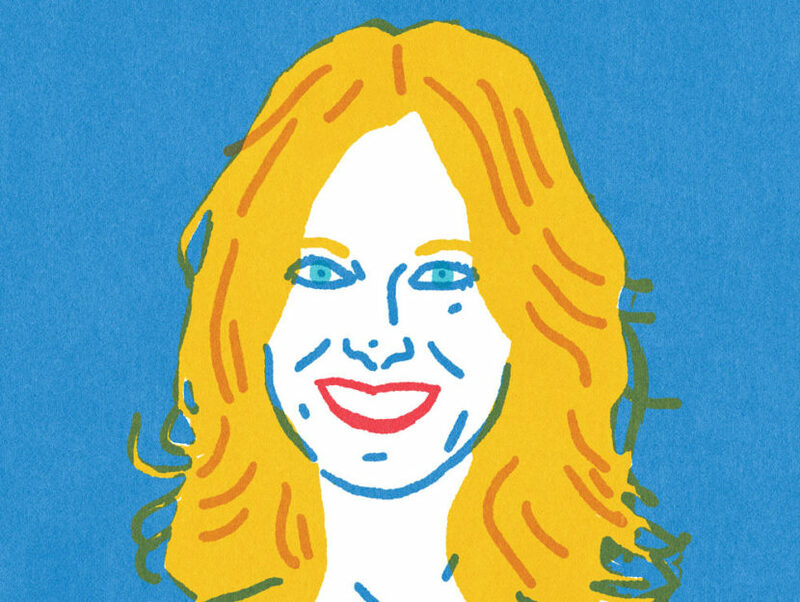 Lauren Weisberger, author of The Devil Wears Prada and When Life Gives You Lululemons, spoke with Read It Forward about her ideal book club, the value of seeing ourselves in our favorite characters, and the juiciest read of the summer. I'm reading The Female Persuasion by Meg Wolitzer, and I’m loving it so far. I just finished Educated by Tara Westover, which I loved, and This Is How It Always Is by Laurie Frankel, which was fantastic. Right now, I’m telling everyone to read this memoir called From the Corner of the Oval. It’s coming out in July, and it’s the most fun book I’ve read in so long. It's so juicy and delicious. The author's name is Beck Dorey-Stein—she was a stenographer of Obama's, and she writes the most delicious tell-all roman à clef about the ins and outs of his bubble, the really tight-knit group around him, apparently. A stenographer travels with the President 24 hours a day, seven days a week, even on private family vacations, because they’re part of the historical record. Anything can happen at any time, and any word he utters in public needs to be part of the record, so her access was unbelievable. The stories she tells are astonishing. I tore through it in two seconds; I blurbed it. It's everything you could want in a summer read. She loves Obama, so it's all coming from a good place, but you can tell from page two that she's an insider. It's wonderful. I would choose one character: Marjorie Morningstar. She's very much a part of my own coming-of-age, and a character I would be fascinated to sit at a table and talk to. What would she be like today? And two authors: Judy Blume and Kelly Corrigan. I just recently read Abbe Wright's interview with Kelly, which was terrific. I don't know her, but I adore everything she's ever written. I love the word ironic because it's used—almost always—incorrectly. I always use it in the wrong way, everyone I know uses it in the wrong way, but I still love it. The word that I hate, recently, is the word slay. I am so tired of hearing everybody being slayed by this or that or the other thing. It has its place, but now it's everywhere. Are You There, God? It's Me, Margaret. No doubt. I mean, it was life-changing. It's the beauty of books—that this was one of my earliest discoveries, that there are other characters who think about the same things you think about and have the same questions you have—that we take for granted as adult readers. But that's a huge realization as a child: the feeling of being understood by a character. It's a newer book. I wouldn't use the word delight, but I do think it's very fair to say that it inspires me: The Bright Hour by Nina Riggs. It was hard, but also wonderful, to read. We share an editor, and I've followed the story of her husband, and I found her writing beautiful, and her whole outlook really, really inspiring. 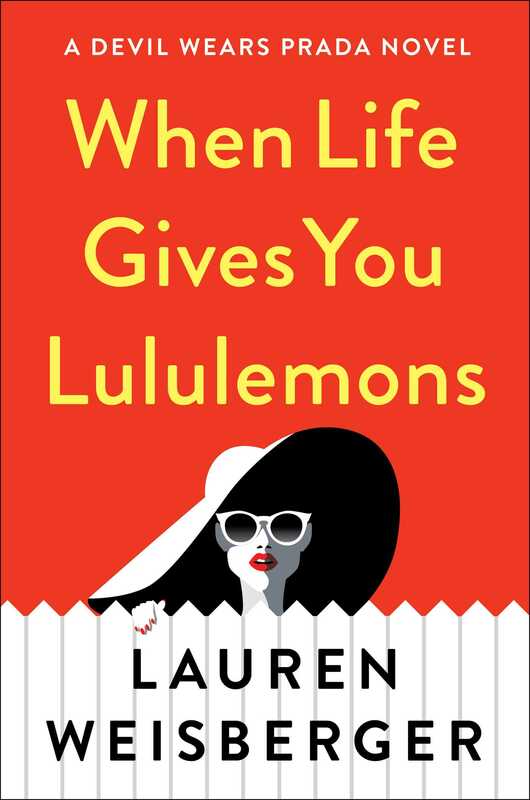 I’m actually going to be doing a reading at Corner Bookstore in New York City the night before When Life Gives You Lululemons is published, so I would have to choose them. They're an old favorite, and I just love going in there. 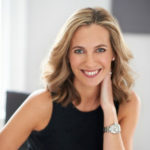 LAUREN WEISBERGER is the New York Times bestselling author of The Singles Game and The Devil Wears Prada, which was published in forty languages and made into a major motion picture starring Meryl Streep and Anne Hathaway. It was announced in 2017 that musician Elton John and Paul Rudnick will adapt The Devil Wears Prada for the stage. Weisberger’s four other novels, Everyone Worth Knowing, Chasing Harry Winston, Last Night at Chateau Marmont, and Revenge Wears Prada, were all top-ten New York Times bestsellers. Her books have sold more than thirteen million copies worldwide. A graduate of Cornell University, she lives in Connecticut with her husband and two children. Visit LaurenWeisberger.com to learn more.